Moto X Pure Edition (2015) + Sprint = no roam? I have the Motorola Moto X Pure Edition (2105). It’s a great value, it’s unlocked, and it works on all major cell networks. The data roaming is only in theory. 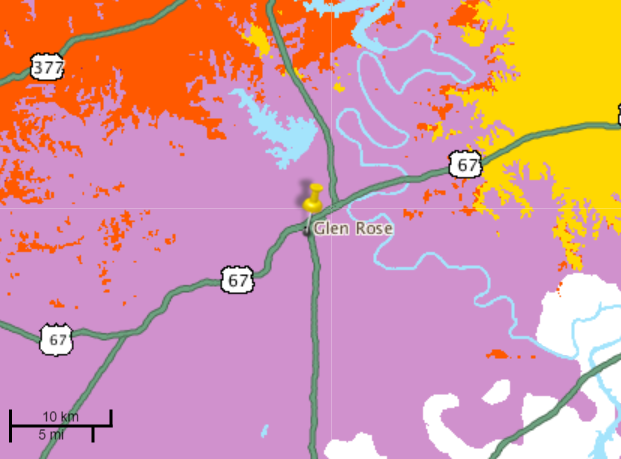 When I crossed into the roaming zone (westbound US 67 east of Glen Rose), I only had voice, no data. 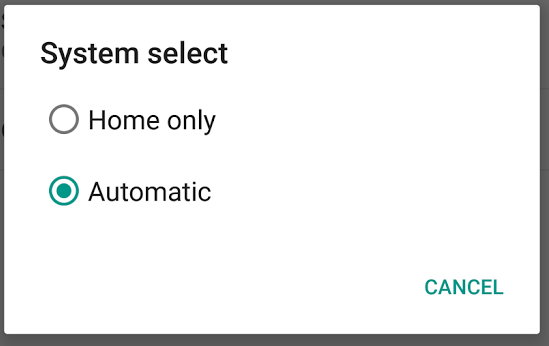 I changed this from the default Automatic to Home only. Predictably, the roam network disappeared. Changing back to Automatic, the roam network was still gone! Power cycling the phone had no effect. None of the other settings had any effect. I also tried toggling the Data roaming slider, but it had no effect. That makes sense because the phone detected no network anyway. 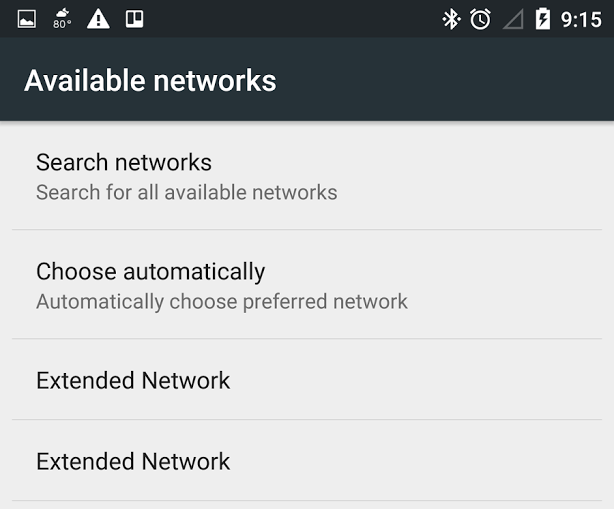 I also explored the Search networks and Choose automatically settings, but neither had any effect. The presence of Extended Network at the bottom makes it look like the phone in fact saw a network. 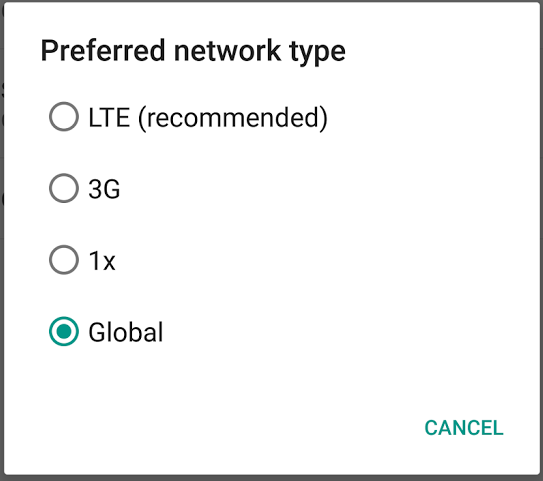 Did I need to update my phone’s preferred roaming list (PRL). I think no. 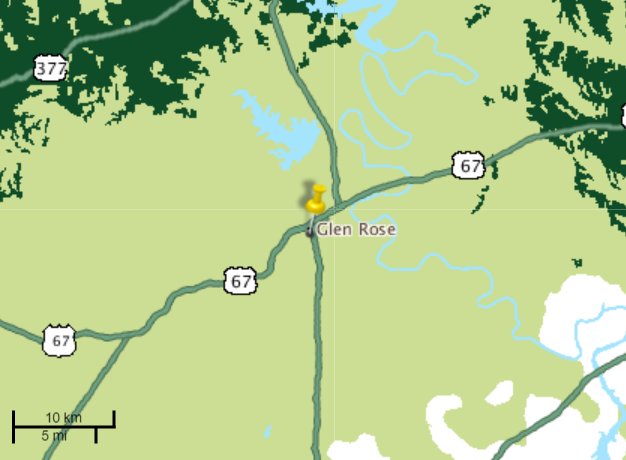 First, if my PRL was bad, I wouldn’t have gotten any roaming as I traveled to Glen Rose. With the current PRL, I should have at least had voice the entire weekend. Second, I activated this phone just 13 days prior to the trip. Since the phone is unlocked and carrier agnostic, it would have to update its PRL upon activation. Even if an old PRL was buried in the phone, the lack of Sprint access at Glen Rose is not new, so a very old PRL ought to work fine. What do I do? 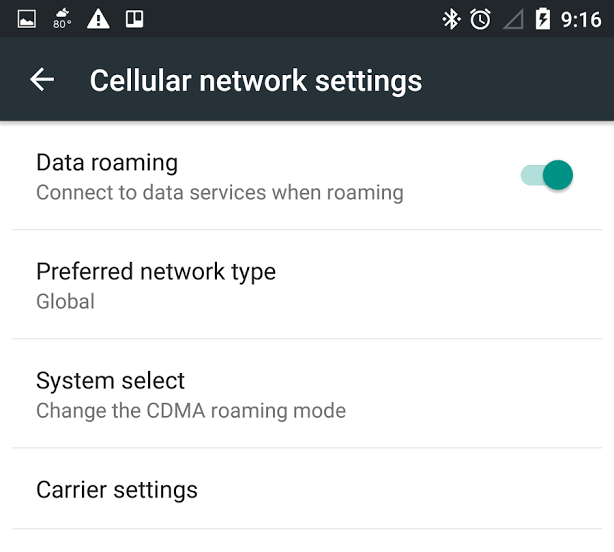 Is the Moto X unable to reliably roam if Sprint is my network? Have Motorola or Sprint acknowledged a bug? Hi Aren, did you ever get this resolved? Experiencing similar issue with my Moto X Pure. Thanks. Nope. I did get a warranty replacement in early 2016 for a different issue. Summer 2016 was the first time I saw any roam signal. During that trip, I did this settings change again. You may say I’m an idiot for changing things given prior history with this model, but I thought it may have been a quirk with the old phone. Nope! It completely locked out roam, and nothing I did could bring it back. Argh! Since then, the phone’s network settings have been reset remotely by Sprint a couple of times due to plan changes, so I can only hope that things have been fixed, but I won’t know: I was going to be somewhere the end of this month that may have roam, but I have a second warranty replacement that just arrived (again, unrelated issue), so this current phone is going back to Motorola. Wow, you’ve had some bad luck. Hopefully you don’t have any further issues. Been on the phone with Sprint a couple of times in an effort to resolve the issue but to no avail. Luckily I’ll be back to civilization and Sprint coverage tomorrow but in the meantime it’s unpleasant to say the least. Thanks for the quick response. 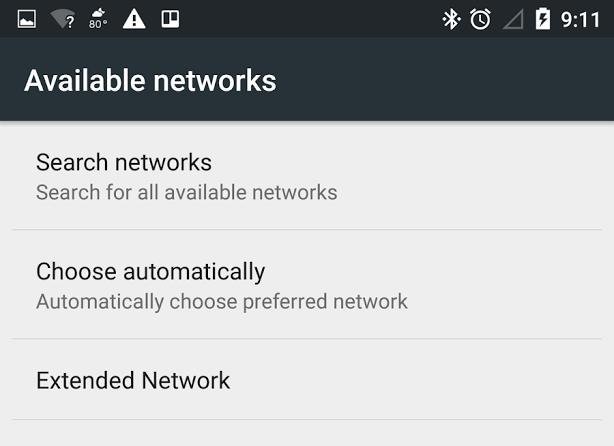 Since you’re not connecting to any network, it’s unlikely Sprint can remotely reset your phone network settings. It would be interesting to see whether you can once again roam after the network settings are reset. Wow, searching arrived here, because I have the same exact issue with a Moto x pure. No resolution for me yet. Yes, phone replacement. :-( Wherever this value is set doesn’t appear to be changeable by the software and isn’t reverted by a factory reset.